I met a 15-year old boy the other day who had never seen a Godzilla film. Now I realize there must be others out there. Sad. Things have gone so wrong. How does that happen? 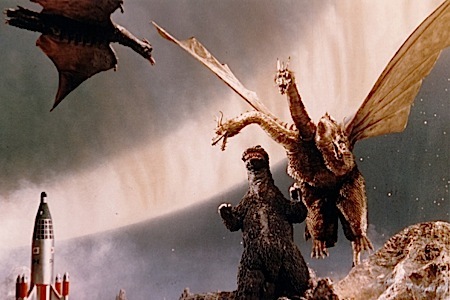 We have more access to content than ever before, but I’m stunned when someone manages to go 15 or 20 years without experiencing something as canonical as Godzilla. We are truly lost as a society.